Summer water season is almost here. And that means fun times at the lake, renting a house boat...maybe doing some wakeboarding. 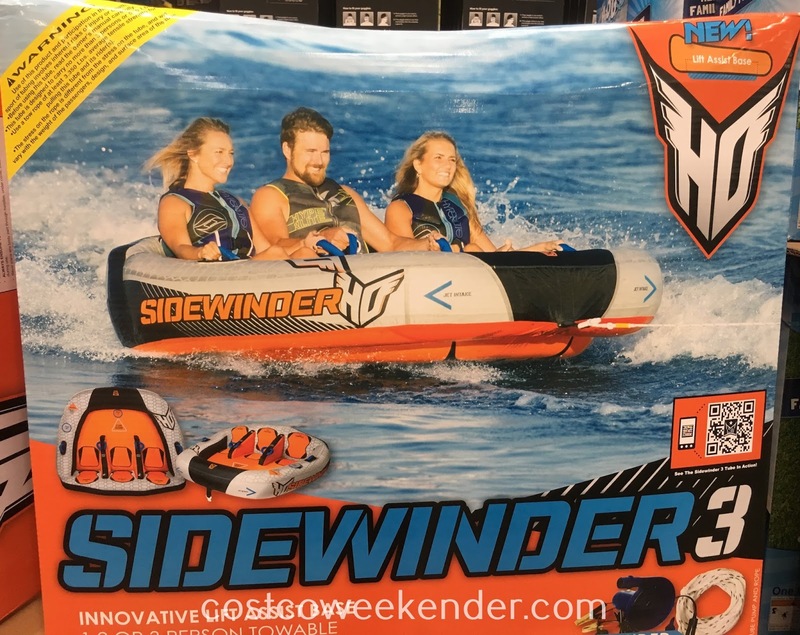 But for some family fun, check out the HO Sports Sidewinder 3 3-Person Seated Towable. 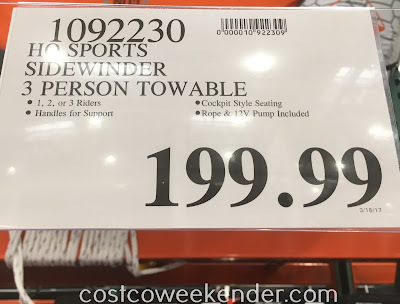 Just attach the included tow rope to a boat, and you're good to go. You'll feel the thrill of the wind in your face while gliding on the water at high speeds. The kids will love it and will have tons of fun. Unlike earlier designs, this one has some cool features like soft foam handles, padded knuckle guards, padded seats and high backrests. Or is relaxing on the water more your speed? 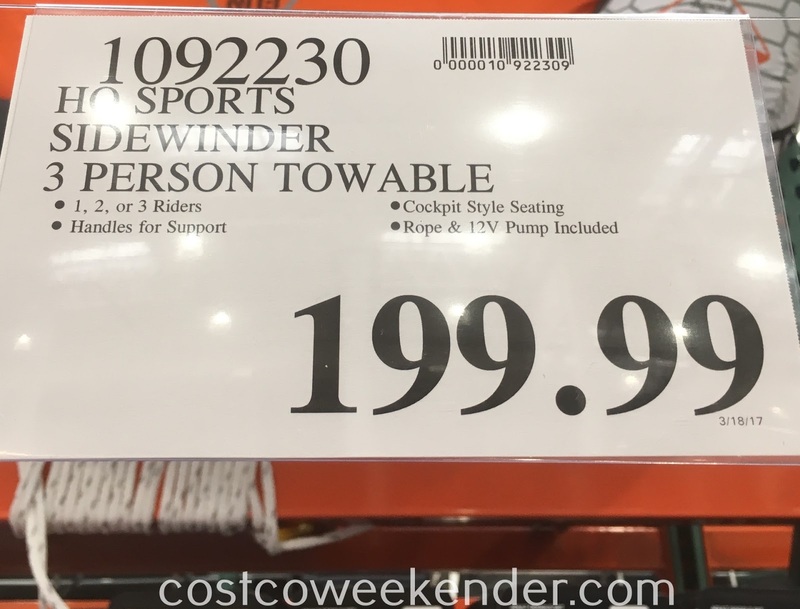 Then check out the Bestway CoolerZ Tiki Breeze Island. 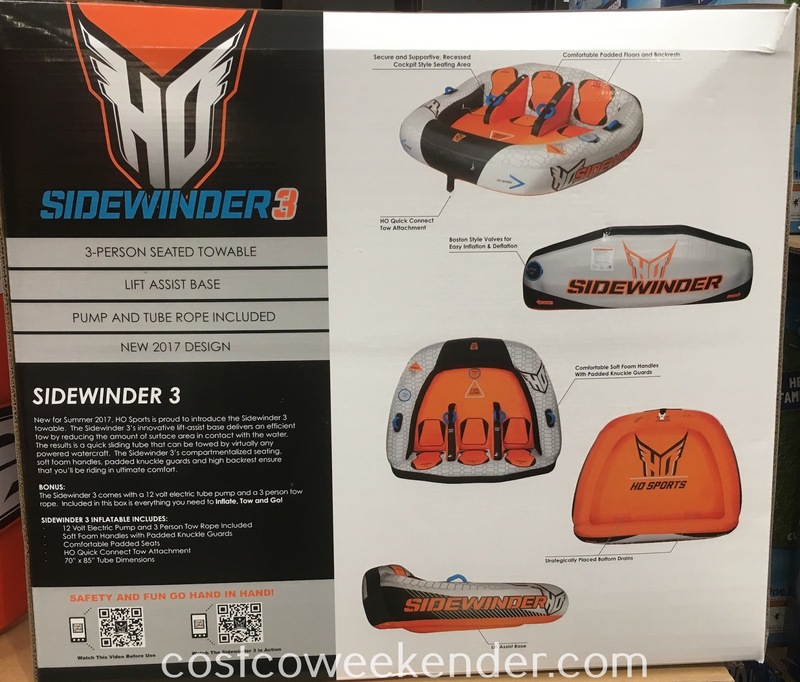 HO Sports Sidewinder 3 3-Person Seated Towable: Innovative lift-assist base delivers an efficient tow by reducing the amount of surface area in contact with the water. 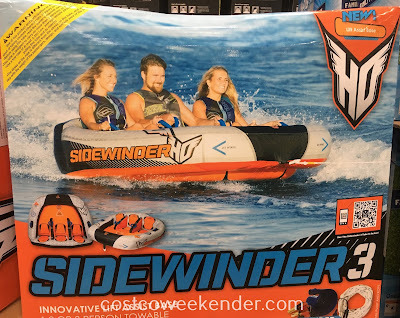 The result is a quick sliding tube that can be towed by virtually any powered watercraft. The Sidewinder 3's compartmentalized seating, soft foam handles, padded knuckle guards and high backrest ensure that you'll be riding in ultimate comfort.